I don't like to blow my own horn, but if there's one thing I know I can do well, it's write. Not in like an 'omg the next novelist of the 21st century' kind of way, just in, yknow, I like to write, so I write a lot, and I think people like to read what I write. But the roots of my writing came long before Alice's Antics. Growing up, I would write short stories and poems and have book plots sitting inside my brain for months. And then, when I was 11 years old, I decided to start a diary. And a mere 11 years later, guess who's still writing that diary of hers????? You guessed it. Keeping 11 years worth of diaries isn't for everyone, and sometimes I read back through them and sort of wish I hadn't recorded the mind of my 14-year-old self in hard copy. But, writing a diary when you're going through a big change, can be a great idea. Although writing down the boy-stalking part of my life isn't my favourite period to reflect on, keeping a diary through moving to Italy, starting university, and coming to Australia, definitely is. And, well, you gotta take the highs with the lows. My first thing, is to buy a notebook which is specifically for the purpose of keeping a diary. Not like a general notebook which you write whatever in, a notebook which is specifically for journalling. 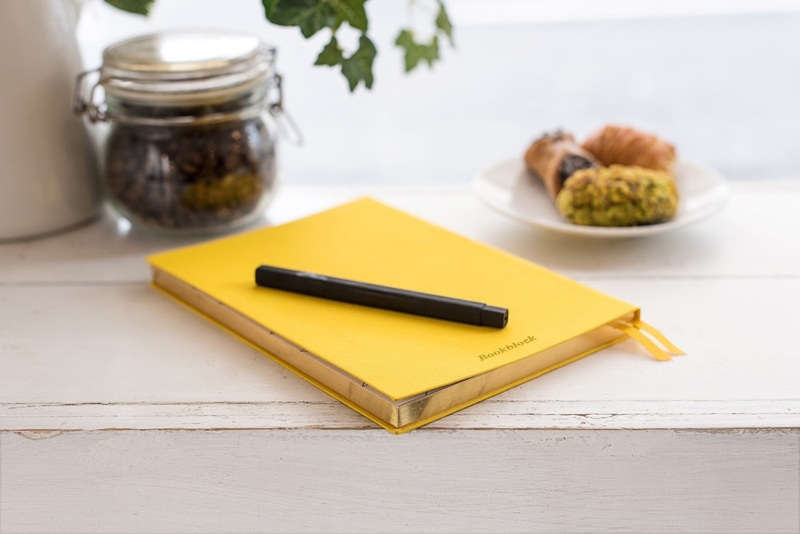 That way, you will only associate it with writing in your diary, rather than forgetting its purpose in a couple of months because you've been using it for shopping lists. When you're buying your diary, splash out and get a good pen too. Sooo you'll probably lose said pen in a month or so - but if you're anything like me, you'll want the first page of your diary to be aesthetic, even if it all goes downhill from there, so invest in a nice pen to stimulate your diary-writing-mood. Then, you should keep it by your bed. Keeping it by your bed is both cliche, and vital. Because the only time most of us switch off, is as we're getting into bed. If you're staying in a hostel, or somewhere you don't particularly want it on display, try just keeping it in your everyday backpack. Then, if you're on a train, or in a cafe, you can get it out wherever you like. To keep you entertained, keep it creative. My travel diaries include postcards, photographs, tickets, receipts, you name it. I love flicking through the diary I kept through my time Greek-island-hopping because it is so visual and I've kept so many things. Obviously, most of us don't carry glue sticks with us on the road, so my best tip is to leave a page blank where you want to stick in a postcard or whatever, and slip the postcard in the folds of the pages, until you're home/somewhere you can stick it all together. I hope you guys have found this useful! I'm sorry I've been so quiet over the last couple of weeks - unfortunately tonsillitis took over my life and soul, but I've been posting a little bit over on my Youtube channel so make sure you're subscribed!